You now have instant access to our "Create and Cash In With Problem Solving Worksheets" Training. Although relatively short, these notes walk you through all the steps you need to consider when creating your own unique, solution oriented Worksheets that will quickly attract excellent prospects to your business. 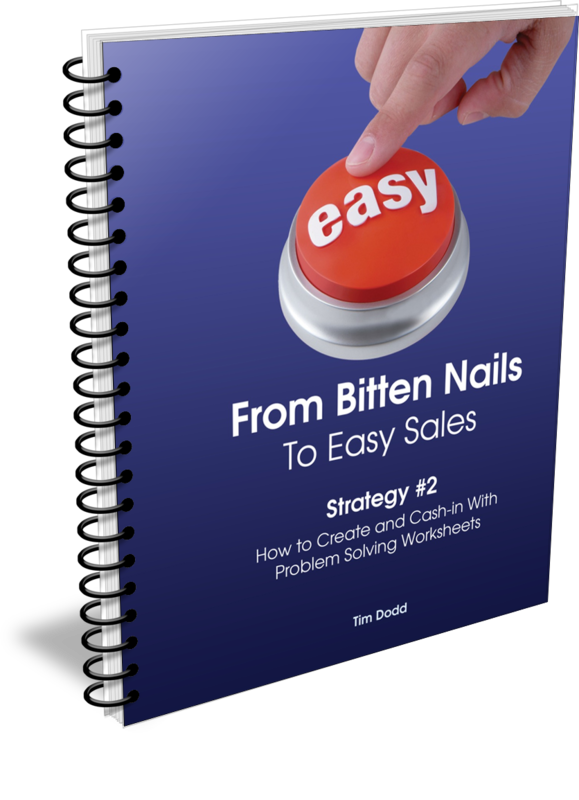 The sooner you read and implement this solution oriented strategy, the faster you'll start attracting a flood of new clients prepared to pay for help.